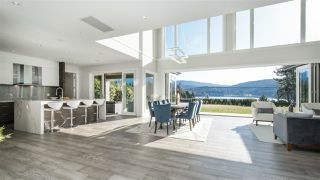 Create your own private Home Finder Search for homes in southwestern BC and save time. My system can notify you by email of current and future properties that meet your criteria. Simply complete the form below, save your search and let my system do the work.